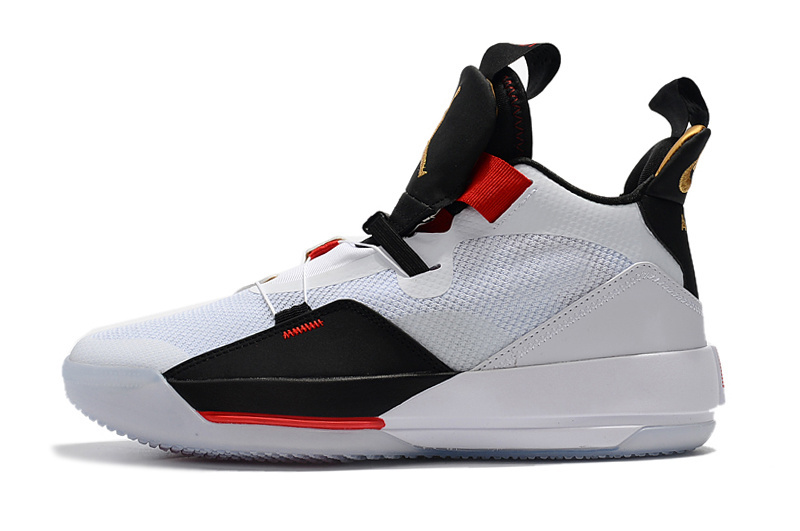 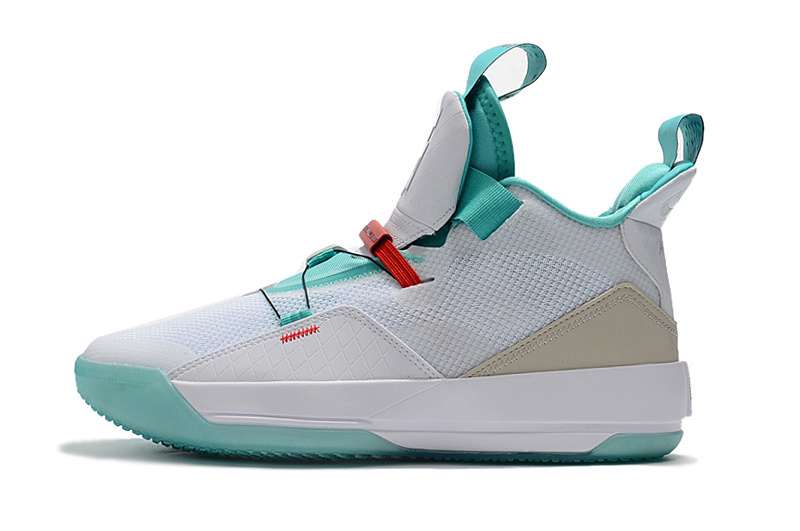 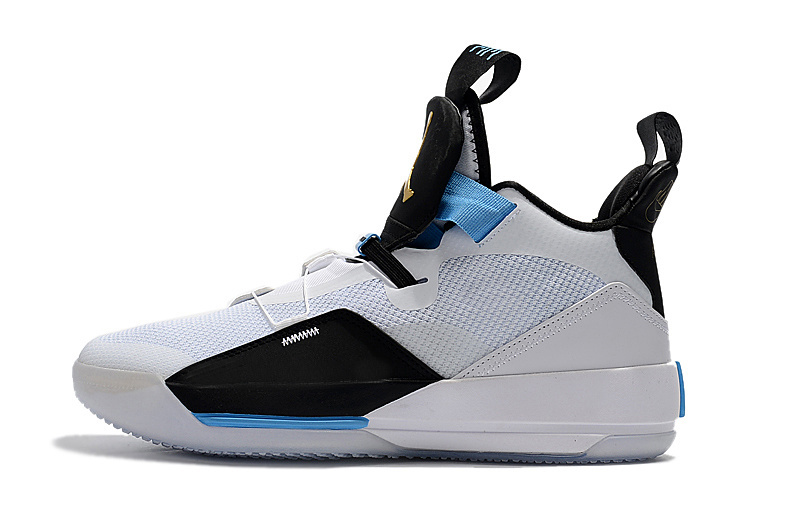 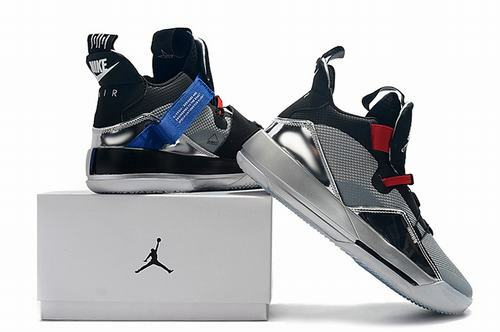 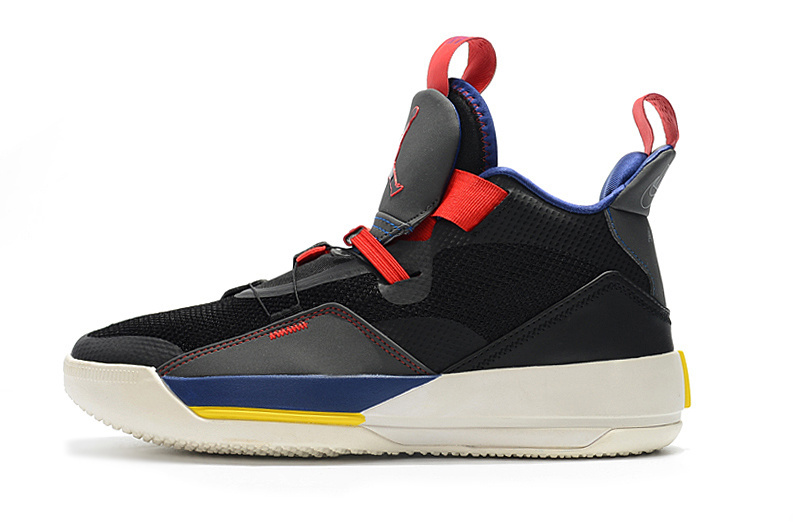 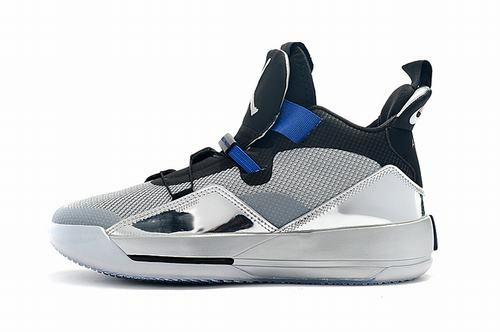 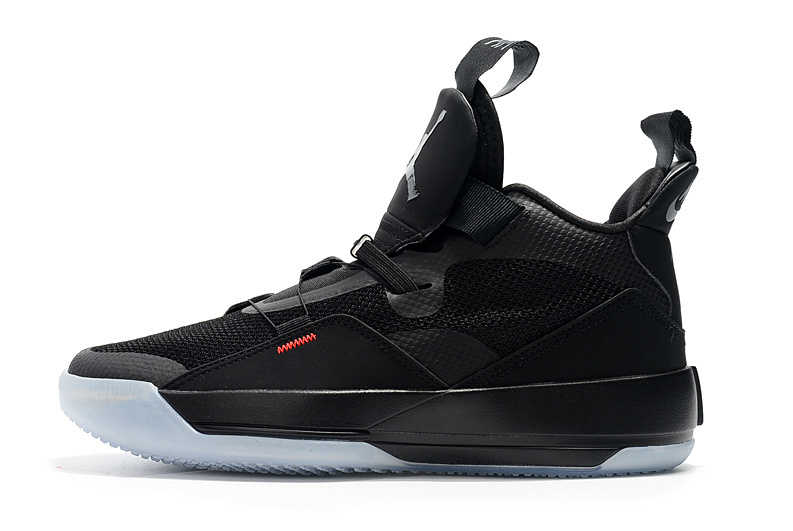 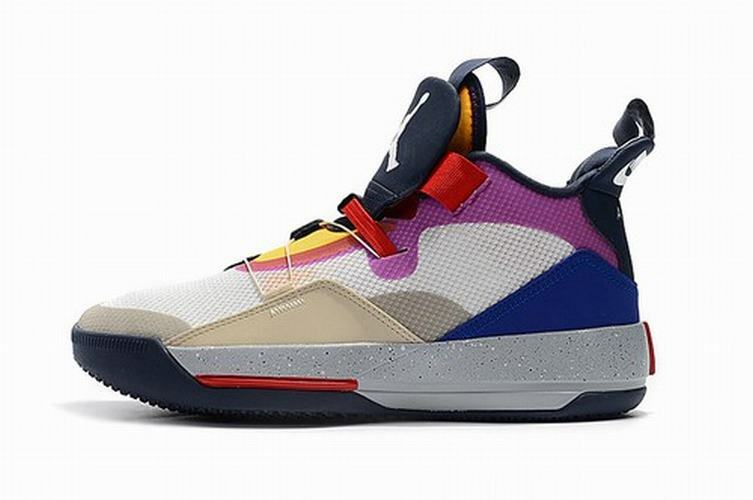 Jordan 33 Black Silver New color, Air Jordan XXXIII, if you still don't know where these shoes make our heart beat faster, we have written before, click on the Air Jordan XXXIII you need to know to review. 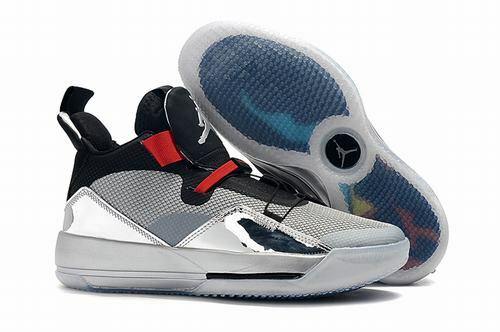 Next, I will give you an Air Jordan XXXIII by feeling after going to the foot and reviewing the media try-on activities of Jordan Brand at the Beijing World Trade Center flagship store. 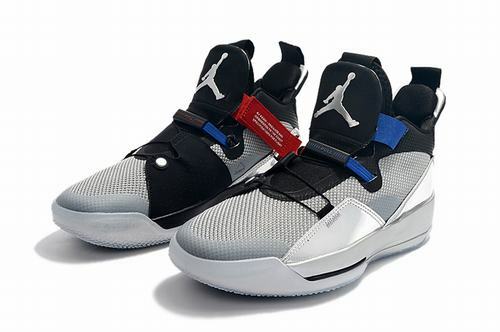 Although these shoes look a bit difficult to wear, but only Loosen the inner velcro completely, then pull one hand on the tongue and the heel of the heel, and the foot will be easy to put in. Finally, pull the FastFit system and adjust the tension to the gear you feel comfortable. 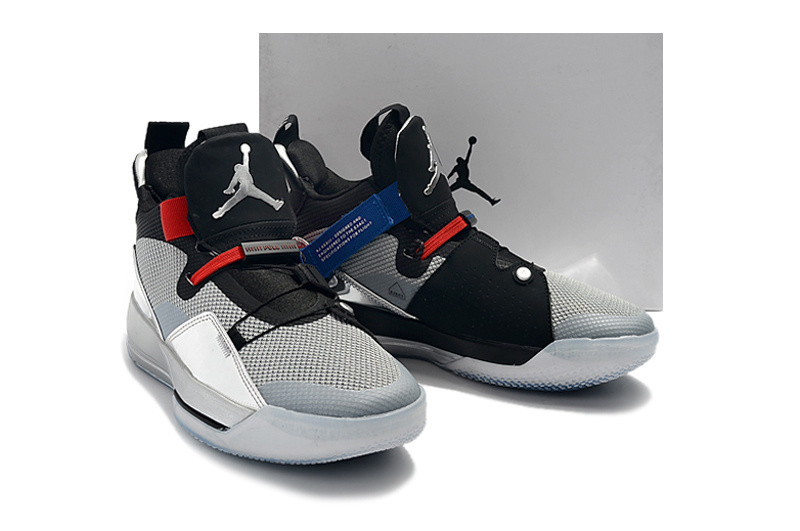 It doesn't look so difficult (of course, make sure the FastFit system is completely loose before wearing).